For more information about my one-to-one personal training sessions or guidance on which class is right for you, get in touch. I am currently moving to a new booking system. For Buggyfit please book online using the 'Book Now' button, for all other classes please get in touch. The main contact form on the website. IF YOU’VE NOT ATTENDED A CLASS WITH ME BEFORE, PLEASE FILL OUT THE HEALTH SCREENING FORM. THANK YOU. I've known Vicki since the birth of my first child, eight years ago. I've done group sessions and personal training with her over those years. 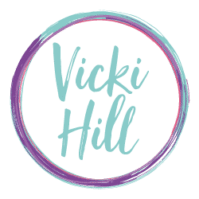 As an obstetrician I wholeheartedly recommend Vicki as one of the few personal trainers who has experience and sound knowledge about exercise in pregnancy and beyond. 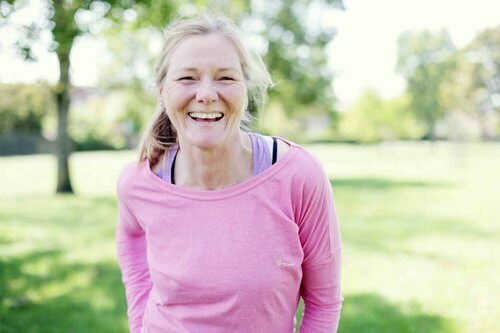 She is one of the few personal trainers who teach pelvic floor exercises properly. What she doesn't know about how to exercise during pregnancy and post party's isn't worth knowing. She is incredible at ensuring you exercise safely in pregnancy and return to fitness after birth at the right rate for you. 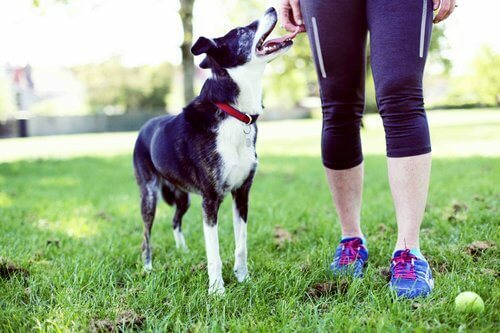 Her exercise programmes increase your core stability slowly and correctly so you avoid injury. Vicki is also good at pushing you that little bit further than what you thought possible and making sure you are as fit as you can be.